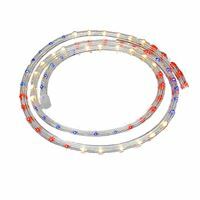 Add a little pizzazz to your home or business interior and exterior when you choose our wear-resistant chasing light ropes to draw attention to your outdoor Christmas display, store front, restaurant, mobile DJ setup, and much more. 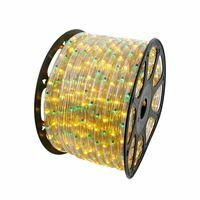 At NoveltyLights, Inc. we offer a fun variety of single and multicolor strands, available either in bulk or custom-cut kits, so that you can accomplish the project you have in mind. 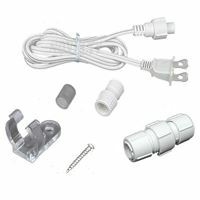 We are the rope light experts so count on us to ship our product to you complete with all the accessories your display needs to dazzle in no time! PLEASE NOTE: You must purchase a chasing rope light controller in order for your chasing rope light to work!